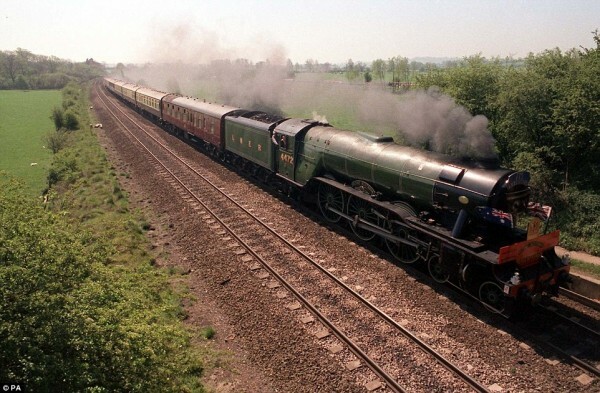 In January 2006, Flying Scotsman entered the Museum's workshops for a major overhaul to return it to Gresley's original specification and to renew its boiler certificate; originally planned to be completed by mid 2010 if sufficient funds were raised, but late discovery of additional problems meant it would not be completed on time. In October 2012, the Museum published a report examining the reasons for the delay and additional cost. The locomotive was moved in October 2013 to Bury for work to return it to running condition in 2015. On 29 April 2015, Flying Scotsman's boiler left the National Railway Museum to be reunited with the rest of the locomotive at Riley & Sons E (Ltd) in Bury. The bay in which the locomotive was being refurbished was on view to visitors to the NRM but the engine was rapidly dismantled to such an extent that the running plate was the only component recognisable to the casual observer. Early in 2009 it emerged that the overhaul would see the loco reunited with the last remaining genuine A3 boiler (acquired at the same time as the locomotive as a spare). The A4 boiler that the loco had used since the early 1980s was sold to Jeremy Hosking for potential use on his locomotive, LNER Class A4 4464 Bittern. The overhaul was completed in January 2016 and testing began on the East Lancashire Railway on 8 January 2016. A main line test from Manchester to Carlisle over the Ribblehead viaduct is scheduled for 23 January 2016 and a run from London King's Cross to York in late February 2016.